Denise Vitola has relocated to New York for the role after leading MSL's Atlanta office since 2013. 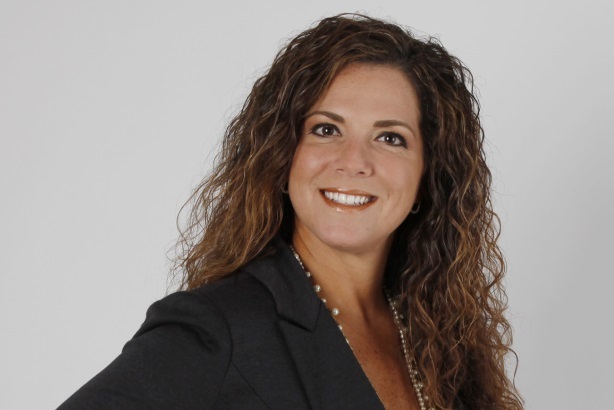 NEW YORK: MSLGroup has appointed Denise Vitola, deputy MD of its Atlanta office, to serve as the North America consumer practice director, effective immediately. Vitola, who has relocated to New York for the position, is reporting to New York MD Andrew Silver and Paul Newman, president of North America at MSL. She succeeds Amanda Glasgow, who left the firm in October 2013 to join Edelman for the third time. In 2013, Vitola moved to MSL’s Atlanta office as deputy MD after serving as the practice director for consumer health and personal care in New York for about a year. She joined the agency in 2010 as personal care deputy practice director. Vitola, who was listed as one of PRWeek’s 40 Under 40 honorees in 2012, said the new role was a "natural segue" for her at MSL, particularly with her expertise and passion for the consumer sector. "MSL is an amazing company that offers a lot of entrepreneurial opportunities and different jobs within the agency, so you can grow within and obtain a leadership position that maybe in other companies you’d have to leave and go back [to get]," she explained. She added that her experience in Atlanta has helped her better understand how the agency operates in different markets. During her time there, she doubled staff to more than 50 people and brought in five new accounts, she said. Specific client details were not disclosed. Vitola’s former position in Atlanta is vacant, but she said the firm will decide on a new deputy office leader when it finds the right person. One of her goals in leading the North America consumer practice is to create an "infrastructure within MSLGroup where we’re collaborating across offices" in order to leverage everyone’s expertise, she said. Vitola explained that she wants to look at the marketing mix of paid, earned, shared, and owned to ensure the agency is factoring in the shared component when measuring and leveraging PR programs, especially with how much influencer relations continues to grow. Another of Vitola’s objectives will be to establish a way for MSL to "pre-measure campaigns" with focus groups or test audiences, in order to better evaluate initiatives that it launches for clients, she said. Prior to MSL, Vitola spent five years at Ogilvy PR as SVP and deputy manager in the consumer marketing practice. While at Ogilvy, she grew the TJX account by 30%, and also worked on Johnson & Johnson, Unilever, and Luxottica. Before that, she worked at MWW, where she spearheaded the launch of Bank of America’s Keep the Change program in 2005. This story was updated on February 19 to correct Vitola's former title. She was deputy MD in Atlanta, not MD. The firm is also looking to replace her as deputy leader of the Atlanta office, not office leader.